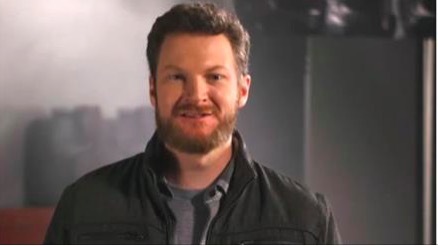 CONCORD, N.C. (July 14, 2016) – Dale Earnhardt Jr. will not compete in the July 17 NASCAR Sprint Cup Series event at New Hampshire Motor Speedway after experiencing concussion-like symptoms. Earnhardt, driver of the No. 88 Chevrolet for Hendrick Motorsports, was evaluated this week in Charlotte and today was not cleared by physicians to race. Alex Bowman will be the team’s substitute driver this weekend at New Hampshire. “I wasn’t feeling great the week going into Kentucky (Speedway) and thought it was possibly severe allergies,” Earnhardt said. “I saw a family doctor and was given medication for allergies and a sinus infection. When that didn’t help, I decided to dig a little deeper. Because of my symptoms and my history with concussions, and after my recent wrecks at Michigan and Daytona, I reached out and met with a neurological specialist. After further evaluation, they felt it was best for me to sit out. A timetable for Earnhardt’s return has not been established. Hendrick Motorsports will provide an update next week regarding plans for the July 24 event at Indianapolis Motor Speedway.